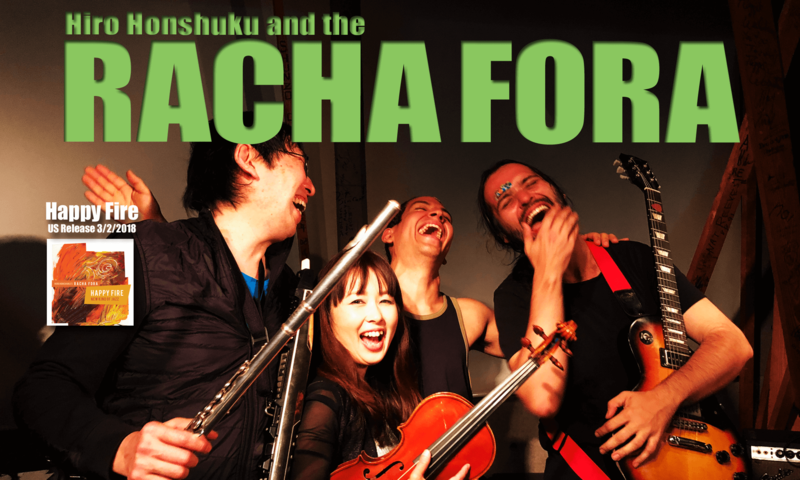 Hiroaki Honshuku (flutes/piccolo/ewi); Rika Ikeda (violin); Mauricio Andrade (guitar); Rafael Russi (bass); Benhur Oliviera (pandeiro) + (on 3 tracks) Dave Liebman (sop sax). 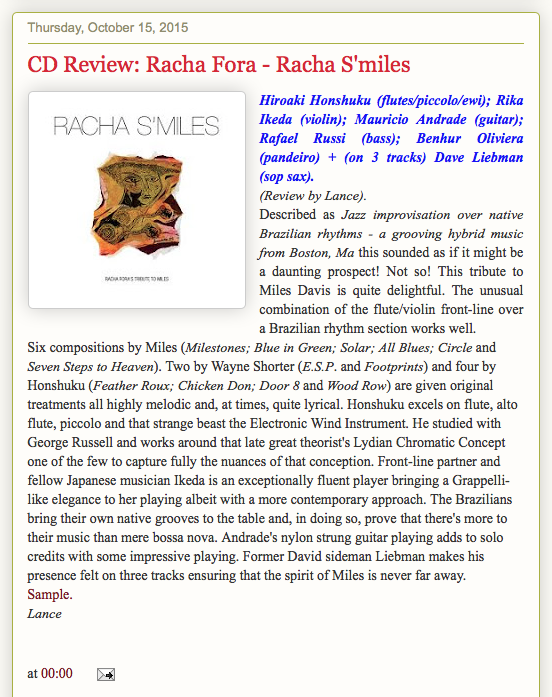 Described as Jazz improvisation over native Brazilian rhythms – a grooving hybrid music from Boston, Ma this sounded as if it might be a daunting prospect! Not so! This tribute to Miles Davis is quite delightful. The unusual combination of the flute/violin front-line over a Brazilian rhythm section works well. Six compositions by Miles (Milestones; Blue in Green; Solar; All Blues; Circle and Seven Steps to Heaven). Two by Wayne Shorter (E.S.P. and Footprints) and four by Honshuku (Feather Roux; Chicken Don; Door 8 and Wood Row) are given original treatments all highly melodic and, at times, quite lyrical. Honshuku excels on flute, alto flute, piccolo and that strange beast the Electronic Wind Instrument. He studied with George Russell and works around that late great theorist’s Lydian Chromatic Concept one of the few to capture fully the nuances of that conception. Front-line partner and fellow Japanese musician Ikeda is an exceptionally fluent player bringing a Grappelli-like elegance to her playing albeit with a more contemporary approach. The Brazilians bring their own native grooves to the table and, in doing so, prove that there’s more to their music than mere bossa nova. 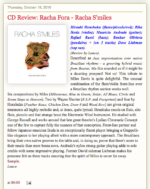 Andrade’s nylon strung guitar playing adds to solo credits with some impressive playing. Former David sideman Liebman makes his presence felt on three tracks ensuring that the spirit of Miles is never far away.